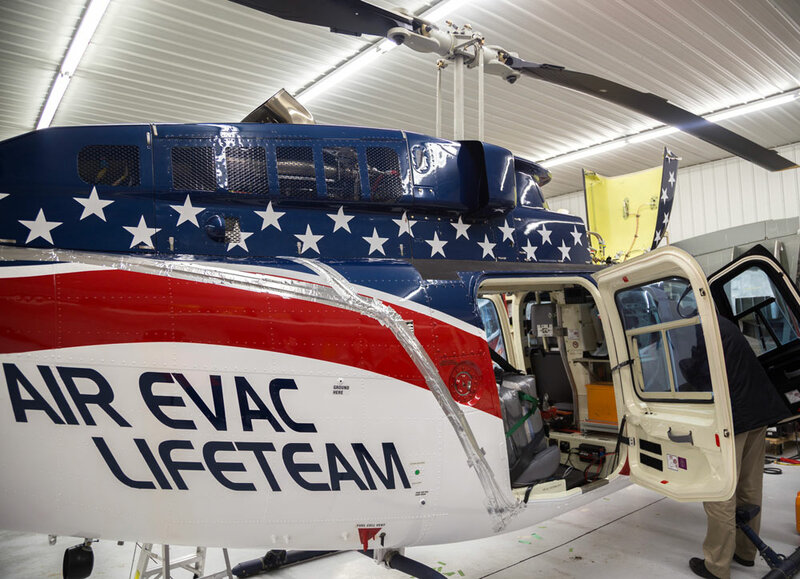 Air Evac Lifeteam (Air Evac) of O’Fallon, Missouri, is the largest independently owned and operated membership supported helicopter air ambulance (HAA) service in the U.S. 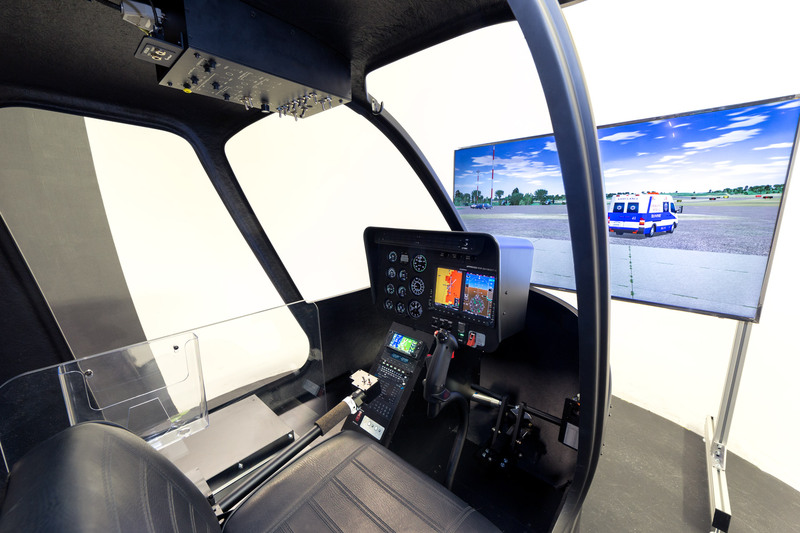 Since 2005, Air Evac has been using a Frasca 342 helicopter Level 4 FTD to train pilots, but the analogue cockpit couldn’t match the upgraded fleet. 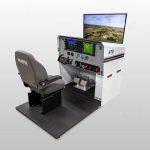 Starting in 2015, Air Evac embarked on major enhancements to its pilot training program with orders for eight Frasca helicopter flight simulators, including a Bell 206L4 LongRanger Level 7 Flight Training Device (FTD) and seven New Frasca HTDs (Helicopter Training Devices) for the Bell 206L and 407 aircraft. 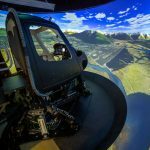 The Level 7 FTD replicates the aerodynamics, flight controls, systems and visual system technology found in Frasca’s Level D Full Flight Simulators (FFS), but adapted for smaller facilities and tighter budgets. 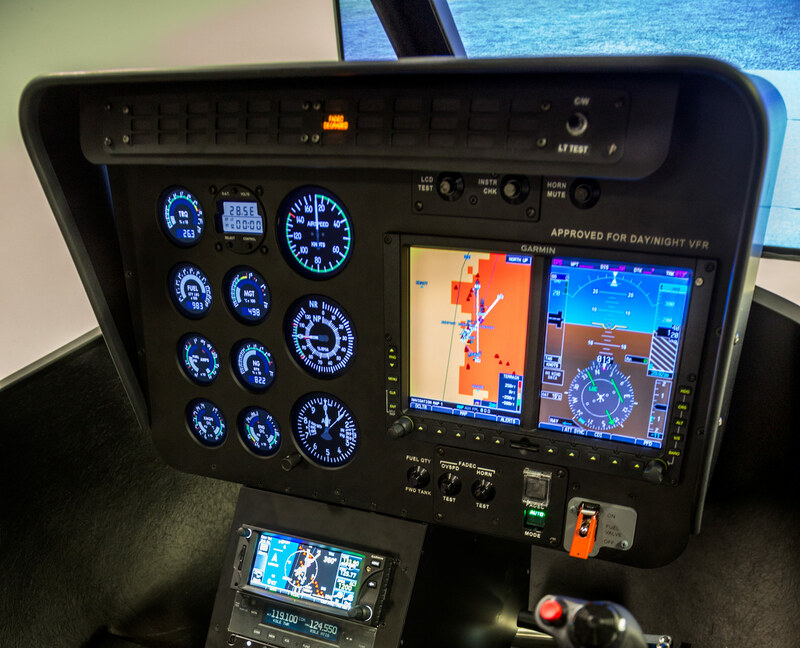 Rather than produce a standard LongRanger IV cockpit, Frasca accurately replicated the new avionics suite including the FAA mandated Helicopter Terrain and Warning Systems (HTAWS), Automatic Dependent Surveillance- Broadcast (ADS-B) and Flight Data Monitoring Systems (FDMS). 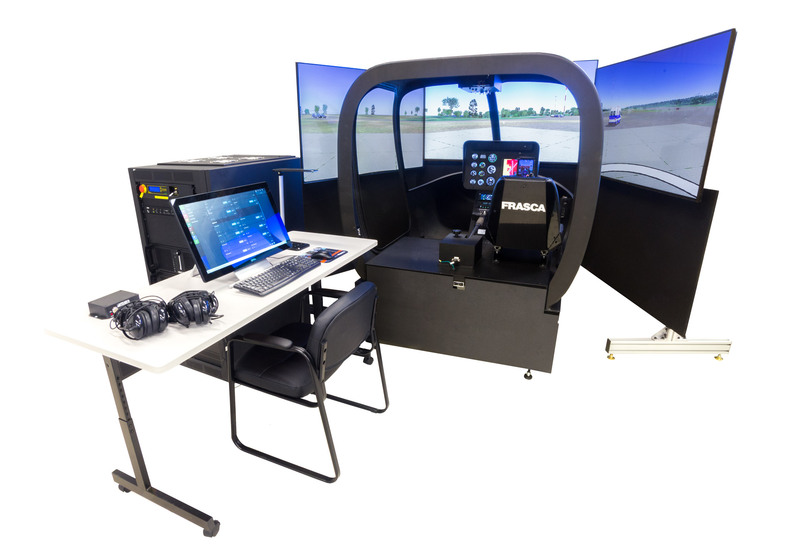 A major technical attraction for Air Evac was Frasca’s Motion Cueing System (FMCS), a 6 degree of freedom (6DoF) Frasca Motion Cueing System integrated with a vibration system which provides a pilot with more realistic cues during complex flying tasks. The device is also equipped with an eight-channel Frasca TruVision Global visual system that includes laser hybrid RBG projectors with an IR spectrum that provide realistic Night Vision Goggle (NVG) stimulation. 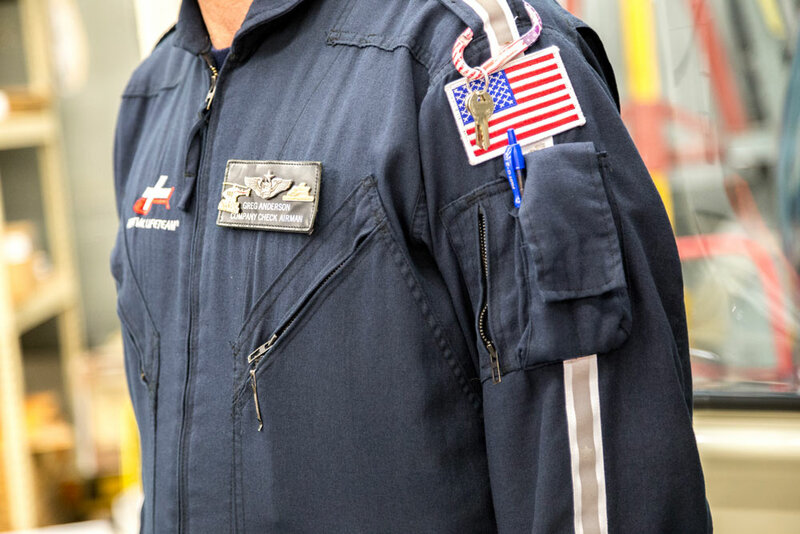 “Before a pilot can fly for Air Evac Lifeteam, a candidate must demonstrate instrument proficiency in our dedicated Frasca Level 7 Flight Training Device,” explains Stephen “Tink” Sullivan, an Air Evac simulator instructor and retired U.S. Air Force helicopter flight instructor. 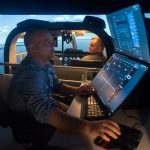 “The Level 7 FTD is an entirely new technology that gives us the kind of training fidelity that you could previously only achieve with a full flight simulator. It's important that our pilots understand what they need to do if they get into an IMC (loss of ground reference) situation and they know how to use NVG when you're flying at night. We are a VFR-only operator, but we want our pilots to train for the absolutely worst-case scenario, which is IIMC,” adds Sullivan. 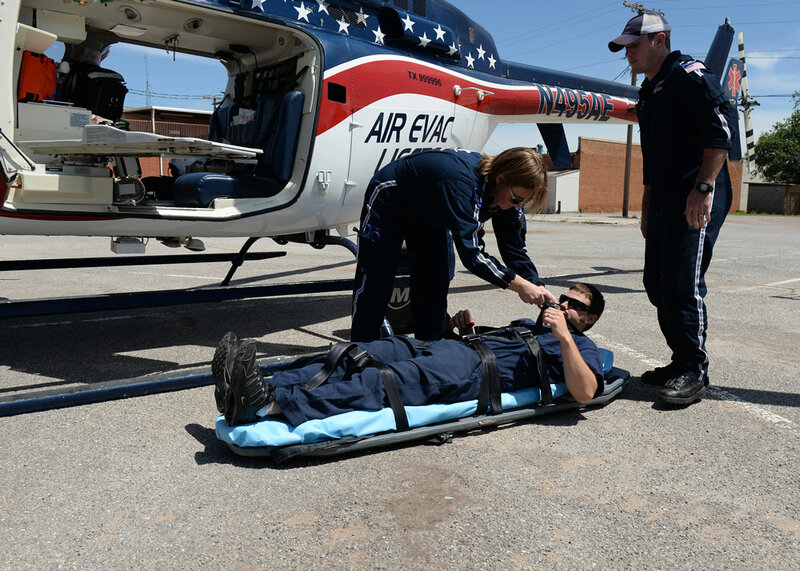 Air Evac added seven Frasca HTDs(Helicopter Training Devices) in 2017. “Each of the HTDs (which are qualified as AATDs) will support about 20 bases and may be used instead of an actual aircraft for a portion of the training time,” says Sullivan. 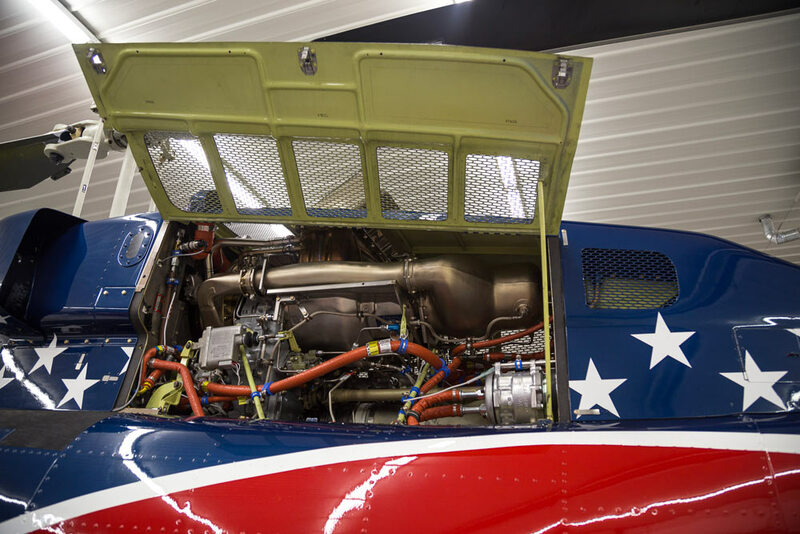 “The devices include a LongRanger cockpit, glass instrument panel and autopilot, but don’t have a motion system.” The AATDs will support Air Evac’s goal of improving pilot decision-making, reducing aircraft accidents and improving safety through high quality training. 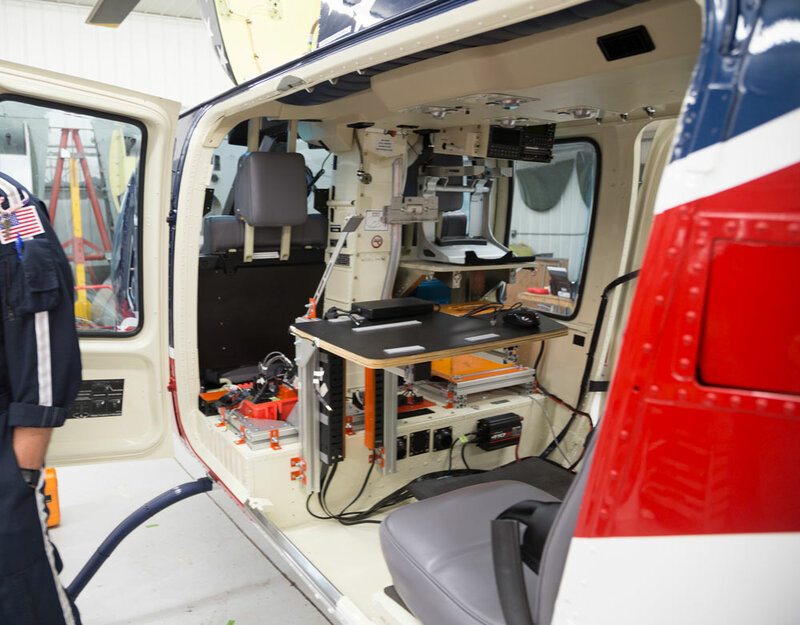 Every four months, Air Evac’s 600 pilots will visit an AATD to practice flight in inadvertent instrument meteorological conditions (IIMC) and HAA operating procedures. The two training sessions will allow a pilot to experience a variety of scenarios. “The Frasca HTDs will provide Air Evac with continuity of training to ensure that everything we teach at headquarters and in the field is consistent,” says Sullivan. 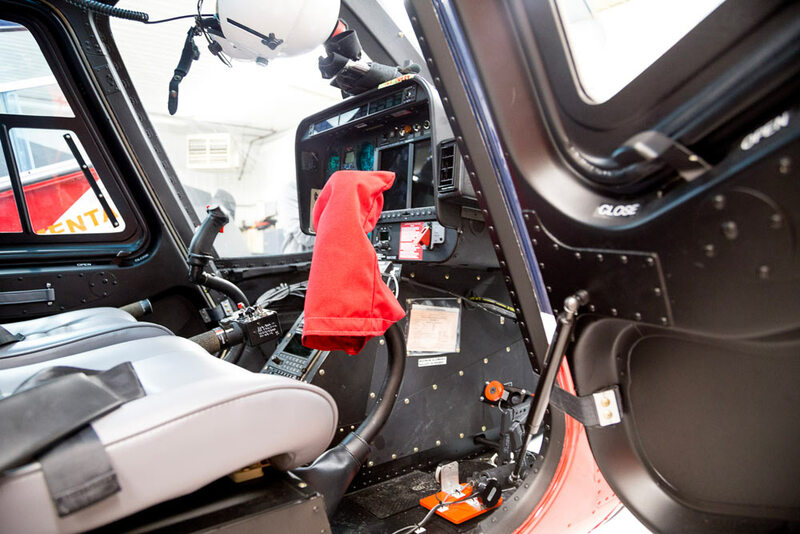 Two of the HTDs have can be re-configured in less than an hour to train pilots flying the Bell 407. 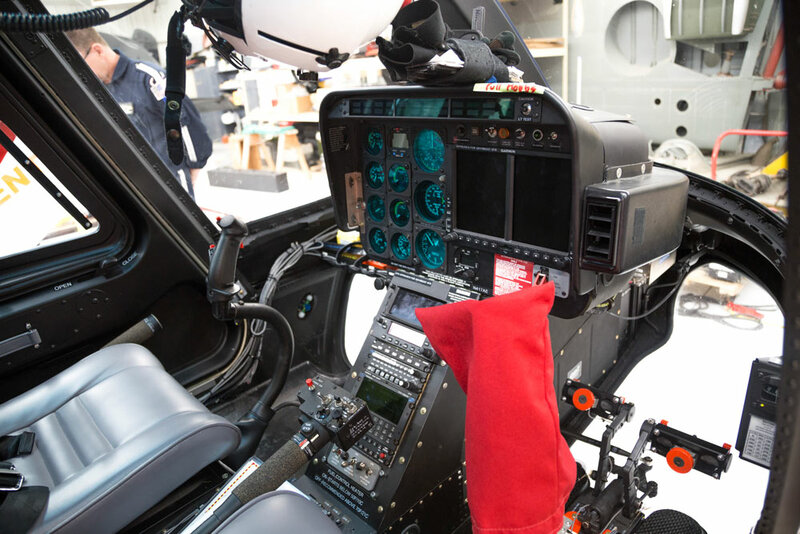 The kit includes Bell 407 cockpit panels and software that replicates the performance of the four-blade helicopter. 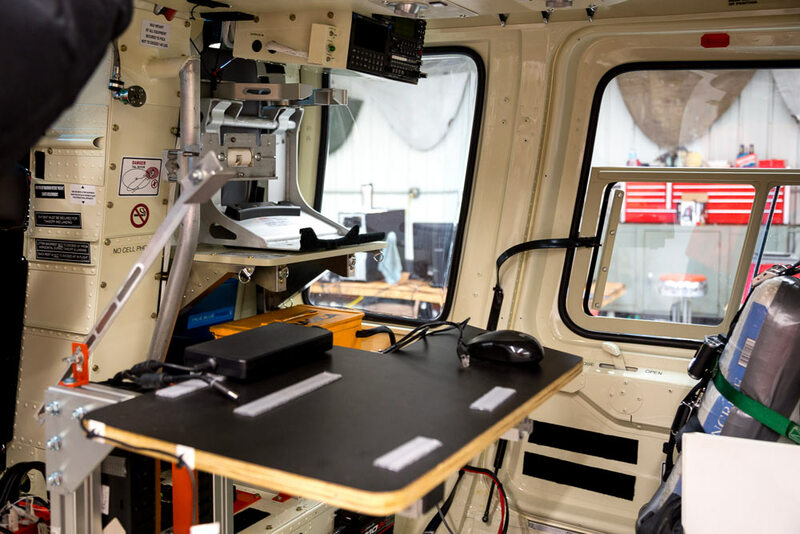 Six HTDs installed in 18-foot long dual-axel trailers to be strategically located in Air Evac air ambulance bases in Ada, Okla., Danville, Ky., Manchester, Tenn., Forrest City, Ark., Cordele, Ga., and Killeen, Texas. 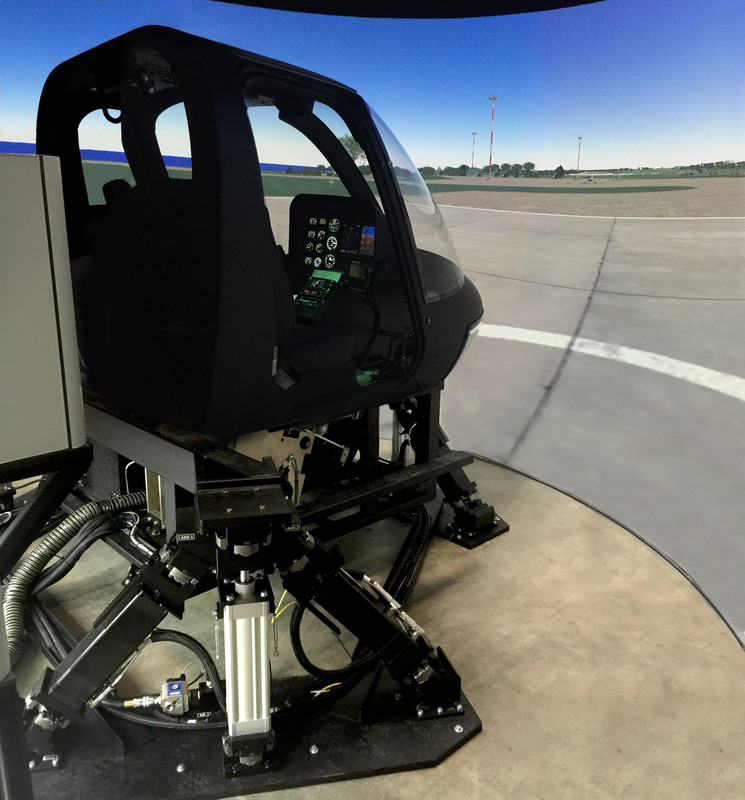 One fixed-base 206L4/407 AATD will be installed at Air Evac’s O’Fallon training center adjacent to the Level 7 FTD and Killeen’s simulator may be reconfigured to train Bell 407 pilots.